Just in time for the Winter Music Conference 2019 Miami. 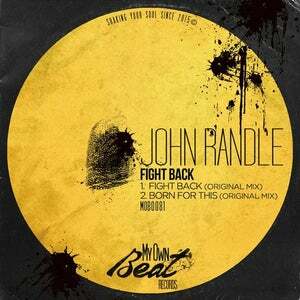 All the way from England, John Randle arrives to My Own Beat Records. 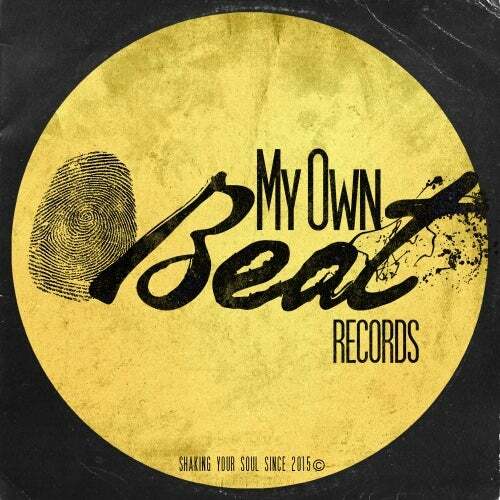 A truly Deep House vibes for one of the most exciting house music weeks of the year!